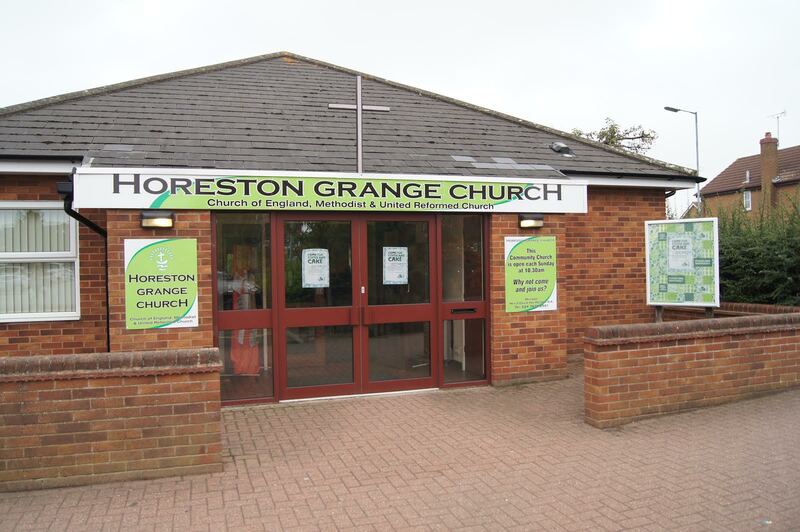 Horeston Grange Church was founded in May 1990 and was a church plant sponsored by Nuneaton United Reformed Church, St Nicolas Parish Church of the Church of England and Nuneaton Methodist Church formerly known as St Johns. The Church uses a multi purpose Church building which was built as part of the Horeston Grange residential estate development of 1000 homes. We are a truly ecumenical church and all are welcome to share in our witness. The church building is multi purpose and hosts various community activities for all ages. Look for details in our activity section. Our first minister was Rev Neil Bishop – a Methodist minister who took on a shared role with the County Ecumenical Officer for the Coventry and Warwickshire area. Our second minister was Rev David Rowland – a Baptist minister who again had the shared responsibilities. The next minister in 2004 was appointed as part of a group of churches – Rev David Yeo Poulton was appointed, a URC minister who remained until July 2016. We are excited to announce that we have just appointed a new URC minister shared with 3 other churches in the North Warwickshire Pastorate. Reverend Dr Allan Smith and his wife Fiona joined us in October 2018. A brand new manse was purchased on the new Barratts development directly opposite the Church – occupied by our new minister and will support our outreach into the new communities nearby. The North Warwickshire Pastorate Group of churches include ourselves, Nuneaton URC, Bedworth URC and Holy Trinity, Atherstone, Ecumenical project.